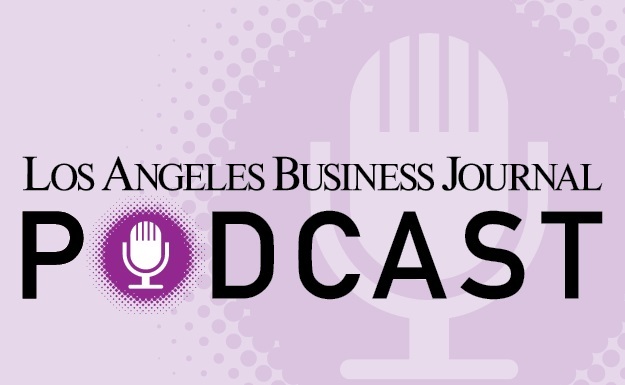 At the Los Angeles Business Journal, our ears are always to the financial ground, and there are a number of questions that we’ve been hearing repeatedly from readers navigating the wealth management landscape. To take a closer look at the latest concerns and trends in wealth management, we have turned to two leading experts, Selwyn Gerber, CPA, Founding Member at RVW Investing LLC and Andy James, Co-Founder and CEO of BitTrust IRA. They graciously weighed in for a discussion and shared some insights on the state of wealth management in 2018. Describe the current investment environment and what you consider to be the best investment approach, in general terms? GERBER: We adhere to evidence- based investment principles regardless of the environment, because RVW portfolio design is more science and less art than most. The research of Nobel Laureates Prof. Eugene Fama and Prof. Harry Markowitz; academics like Prof. Jeremy Siegel; and storied investors like Buffett and Munger inform our approach - and we implement resilient portfolios tailored to the long term needs of each client for growth, safety income and tax minimization. The data indicate that over 80% of managers who engage in stock picking and market timing (“active management”) have underperformed their benchmark indexes over any 10 years - and that over the long term stellar rewards awaited those who owned quality stocks and endured the volatility. Our typical portfolios comprise a group of broadly diversified, low cost enhanced-index based funds with an overweighting towards factors that have historically delivered higher expected returns. Bonds mute volatility and provide interest income. A selection of superior dividend paying equities delivers growing taxminimized income. JAMES: This economy has been bolstered by record monetary stimulus and it’s important to recognize exactly where we are in the cycle. We encourage our clients to be deliberate in managing risk by using asset allocation. A lot of the traditional asset classes are at historically high levels and they’re all fairly correlated. This makes diversifying more of a challenge. Alternative investments like cryptocurrency have proven to be an attractive option for those looking for an asset that has no linear relationship with the major indices. For investors with a high-risk tolerance, the ROI has just been off the charts. What are the major changes for the business of wealth management in the last five years and what key strategy changes do you anticipate in the next five?